Bees predominantly harvest in naturally clean forests. We are located in one of the most beautiful and loved places in Pärnu County, Vändra Rural Municipality, Kurgja. The place was appreciated by the Estonian writer Jakobson for the peace and cleanliness of the forests. A naturally clean environment seems to be specially created for bees flying far from the city pollution. So, our naturally wild honey is intensively dark in colour and features the pure and strong taste. 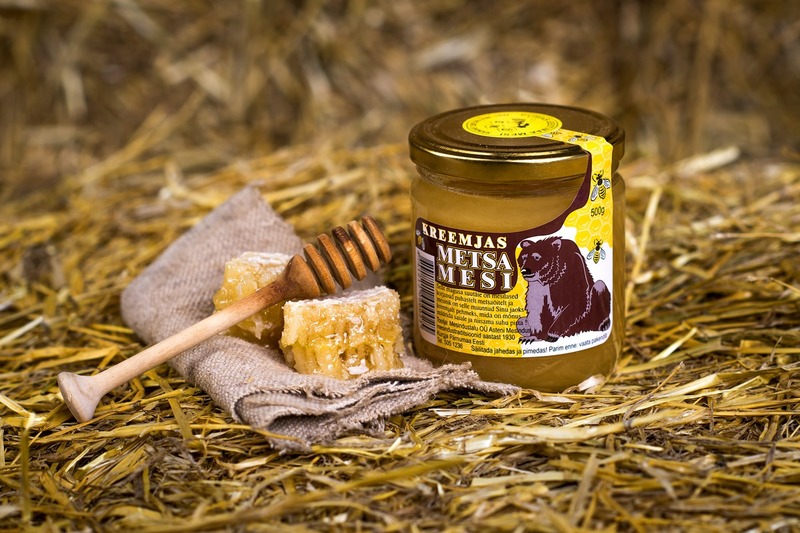 The forest harvest may surprise you with various honey types – forest honey, heather honey. 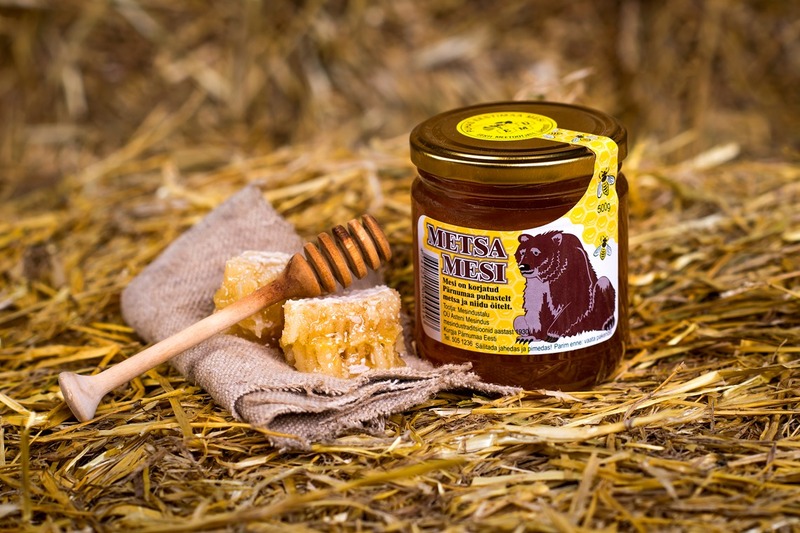 Honey comes from predominantly forest and meadow plants, giving the honey a distinctive dark color and vigorous taste. 500g jars are packed in cardboard box, 1 box holds up to 15 jars. All prices are subject to the VAT. 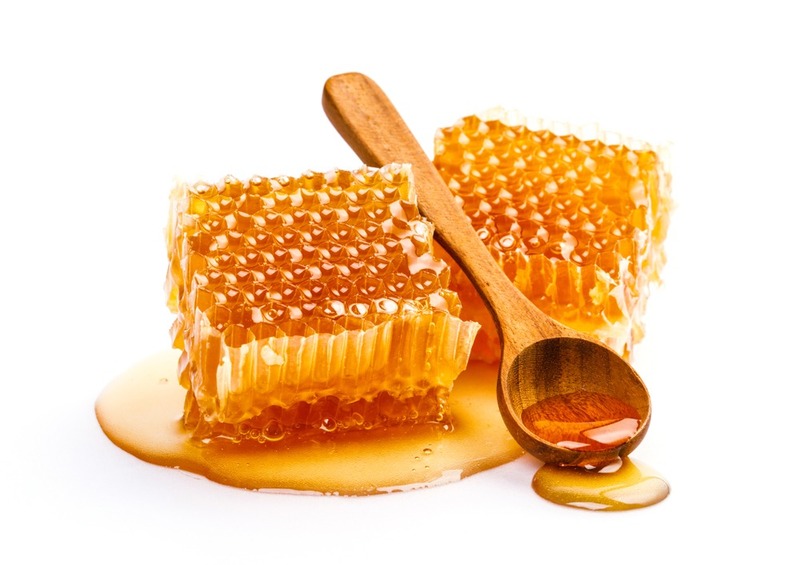 The originality of natural honey lies in its crystallization. For some honey varieties, the honey crystal may crystallize into very hard substance. However, this may be uncomfortable for consumer. As a solution, we offer creamy honey, which we achieve through mechanical mixing, resulting in honey with soft crystal. 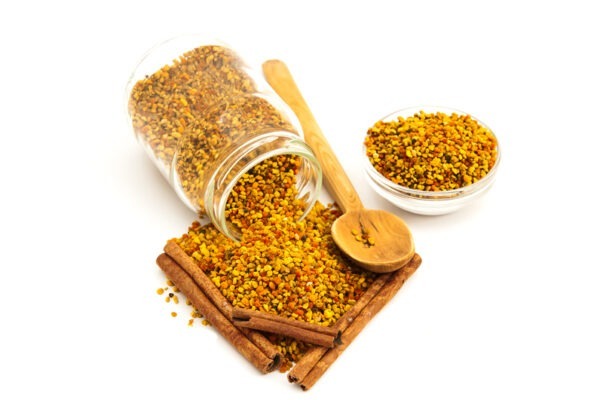 It also retains all characteristic health properties. Honey is packed in a 25kg plastic jar.